Are you tired of getting wet when it rains? Tired of wearing a plastic poncho which makes you feel like you are trapped in a plastic bag? 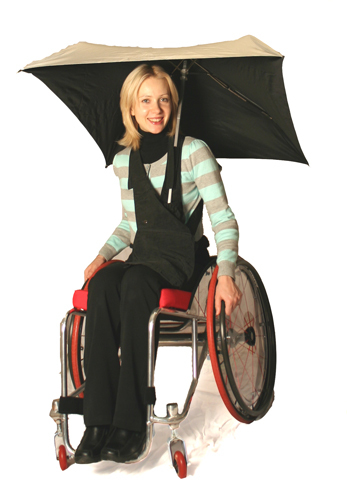 Finally an innovative hands free wheelchair umbrella holder which will hold your umbrella while you push your wheelchair. * It holds an open umbrella and keeps your hands free when it rains. 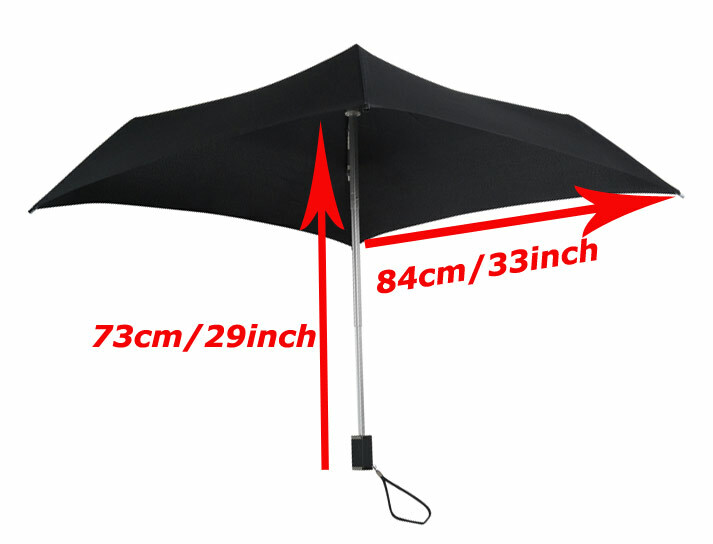 * It has a compartment which holds a collapsed umbrella when it is not raining. * It has spaces to hold keys, a mobile phone, cash and other necessities. 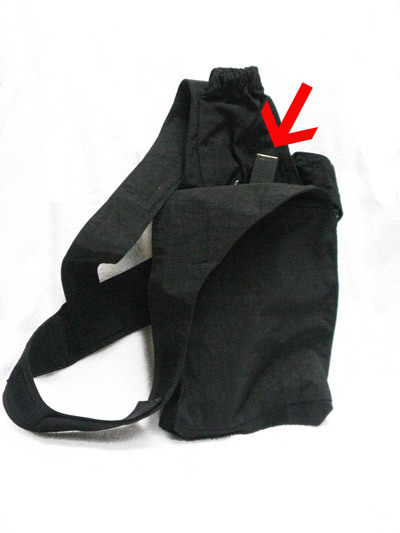 The Brella Buddy attaches easily to your body with an adjustable strap. It also has a loop allowing you to hold it with a belt when it is very windy. You can use the Brella Buddy with nearly any umbrella. However, we recommend using the Square-A-Sol Umbrella. Why?